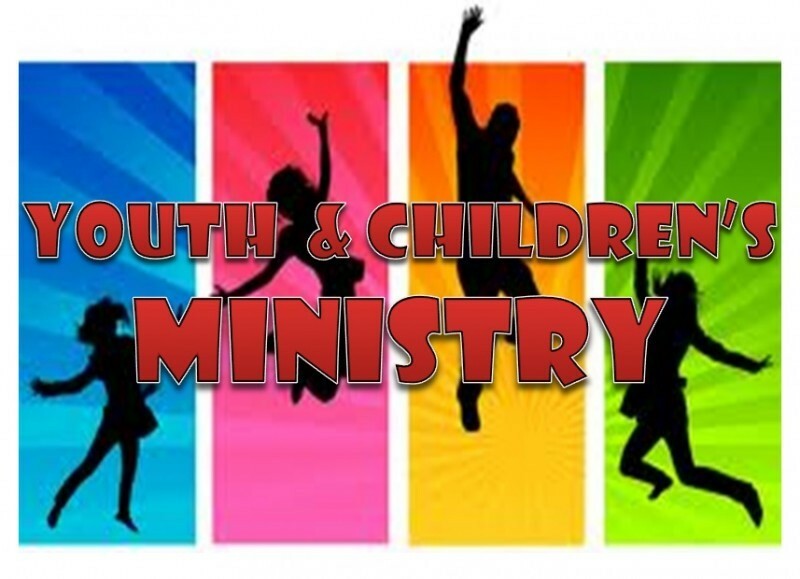 Please stay tuned to the church calendar on the website which highlights many of the special events, activities, and missions opportunities provided through our Youth and Children Ministries. We would love to have you and your family as a part of the ministries at WLBC. For more information, please contact Rev. Jason Atkinson.